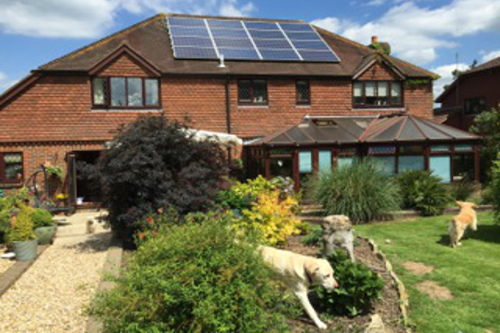 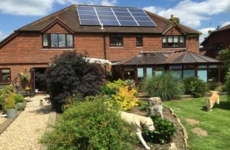 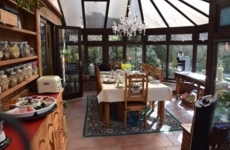 Beechwood B &B is situated in the village of Halland, just outside Uckfield and Historic Lewes. 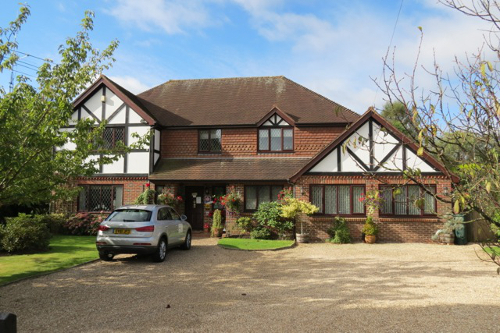 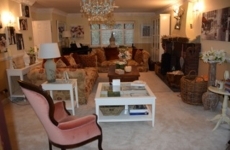 We are within easy reach of Glyndebourne and many National Trusts. 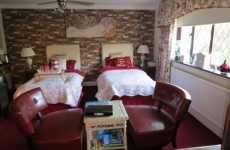 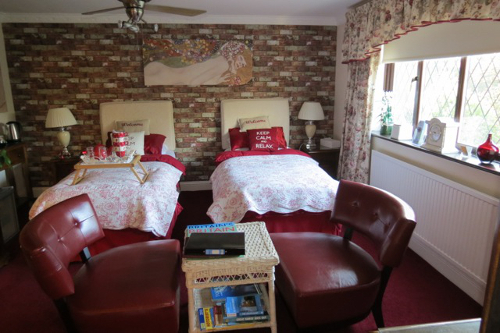 We have two double rooms and one twin bedroom.